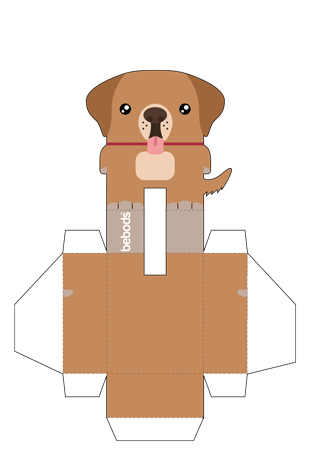 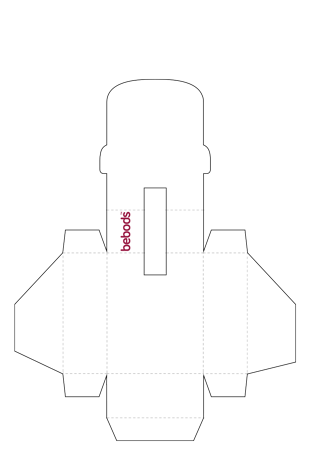 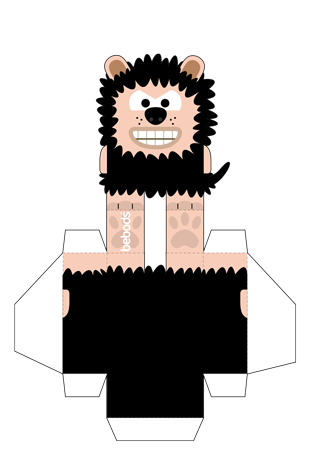 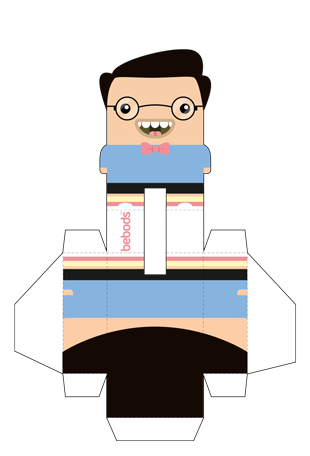 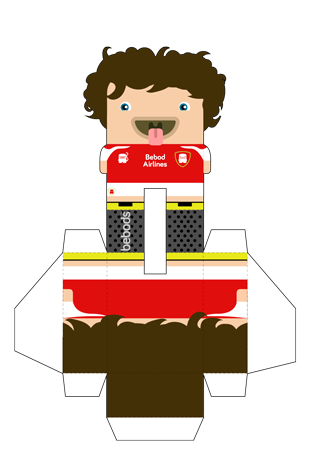 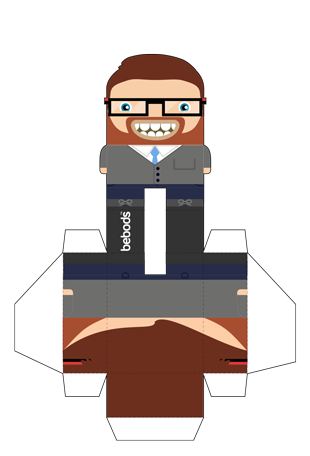 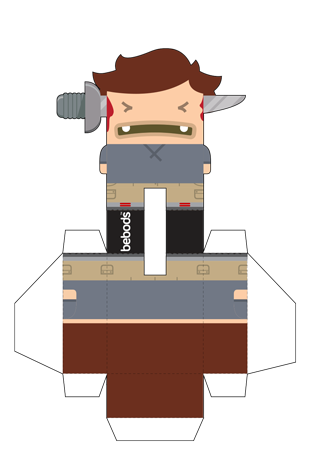 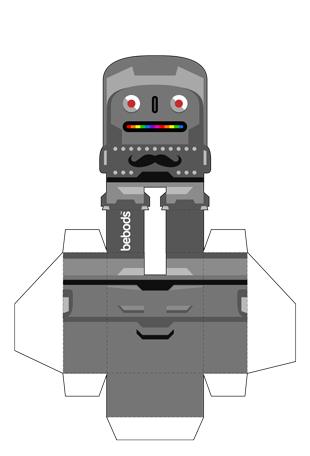 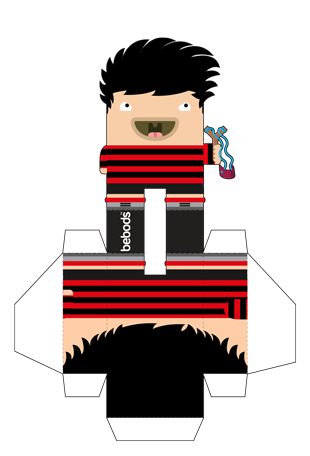 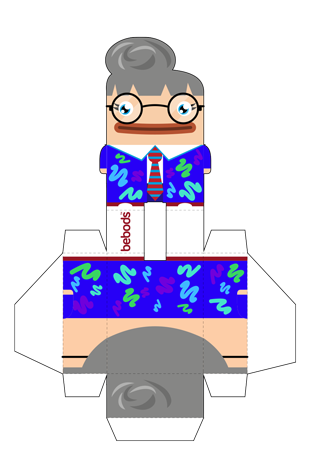 Choose your favourite bebod – print it out – then get making! 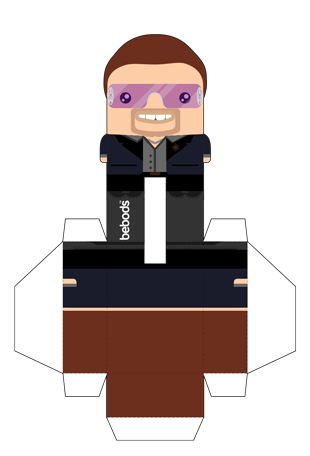 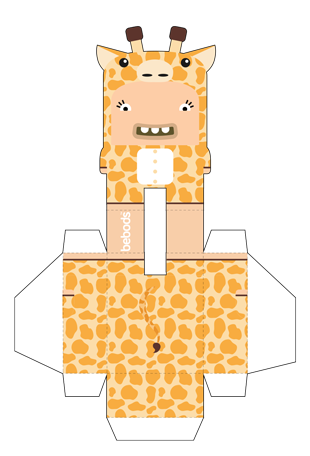 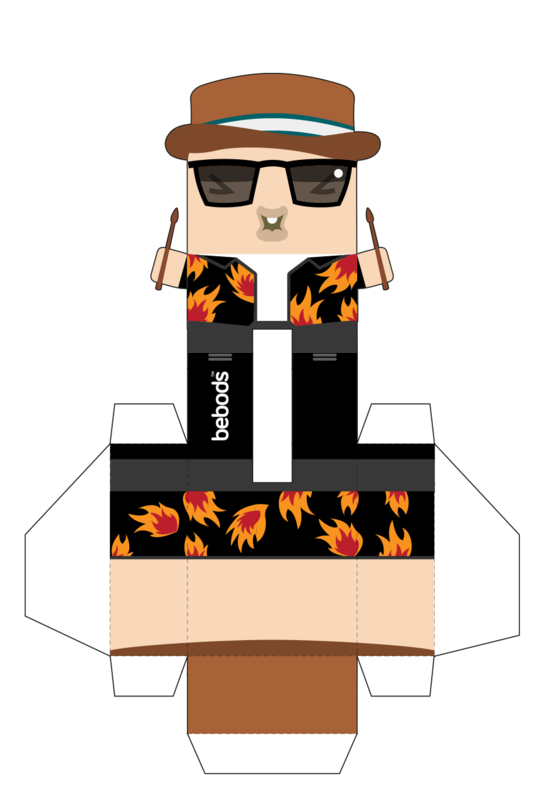 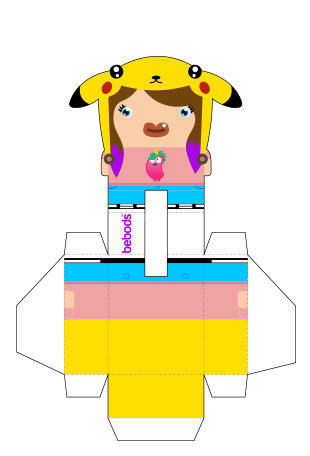 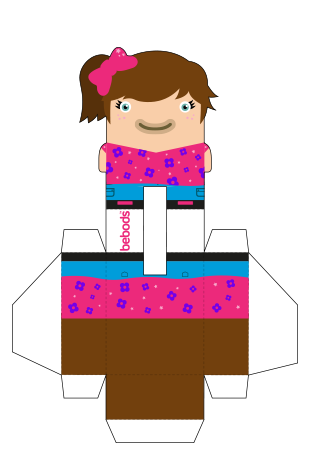 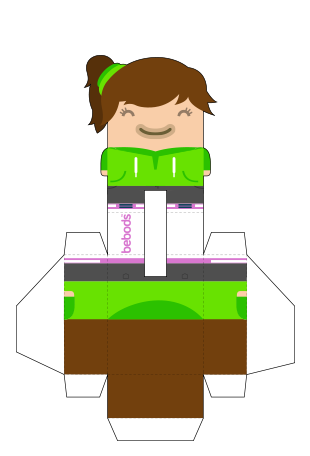 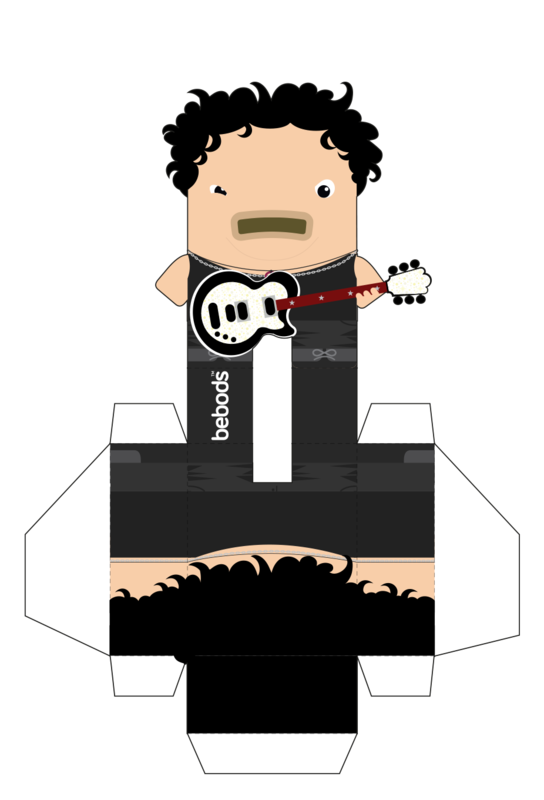 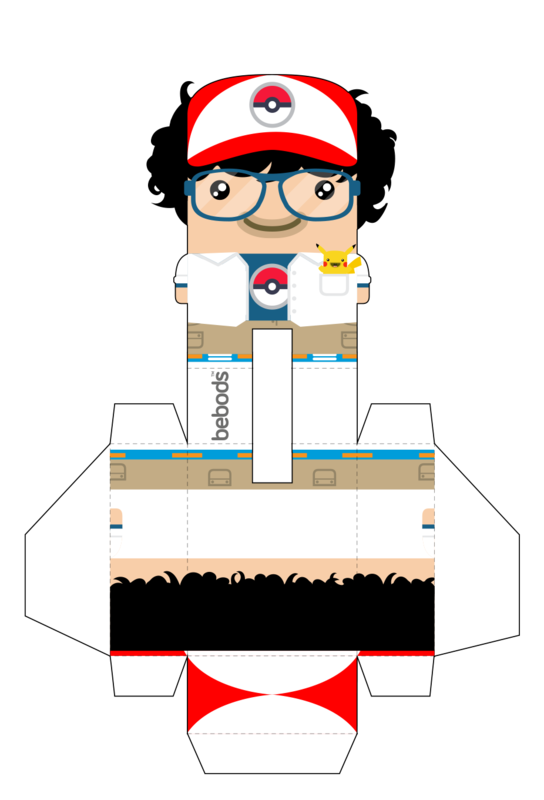 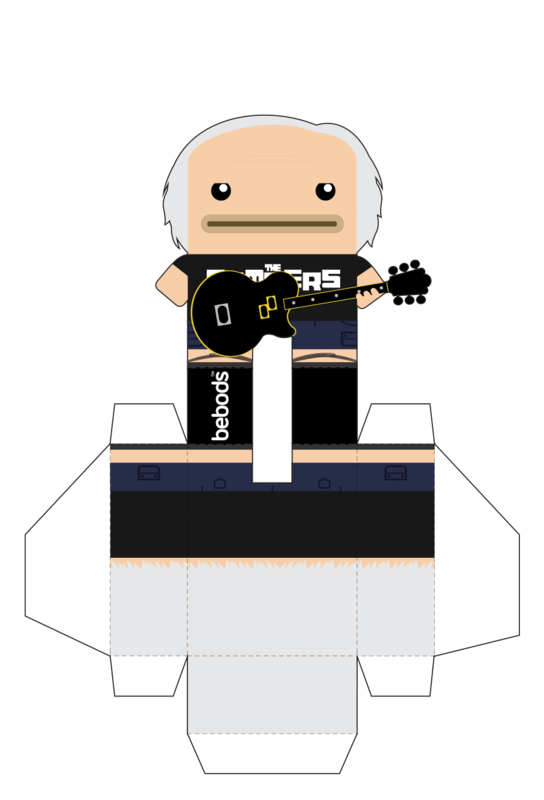 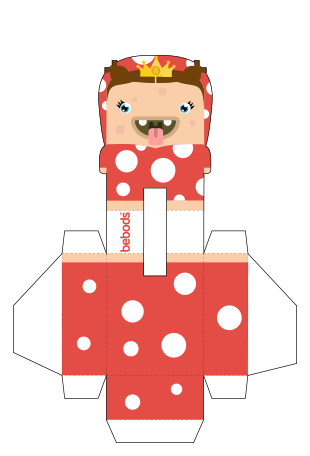 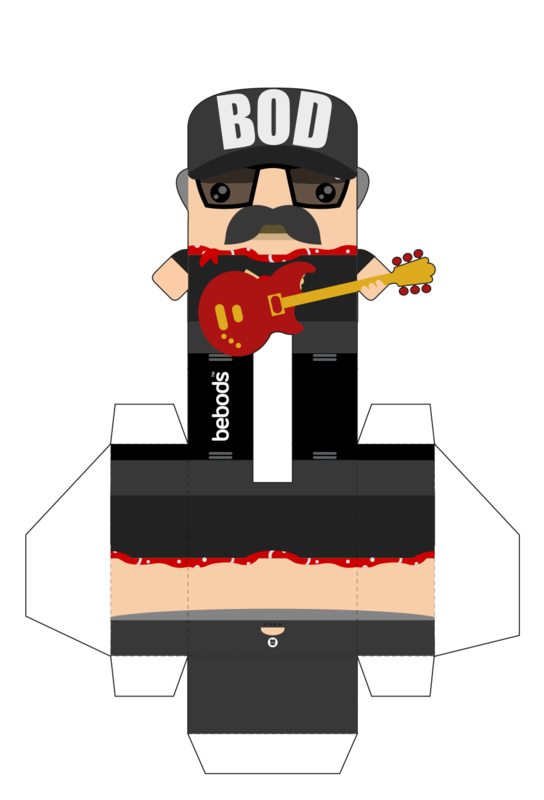 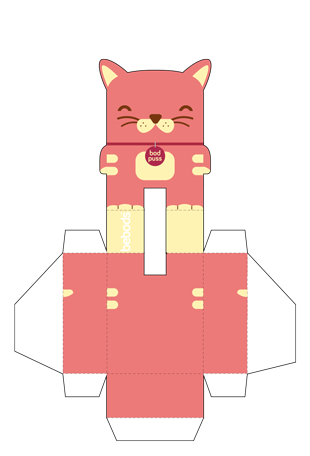 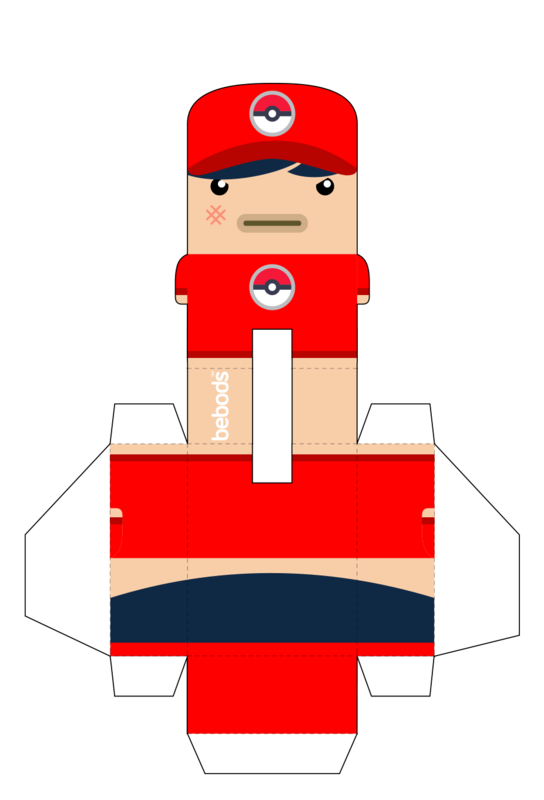 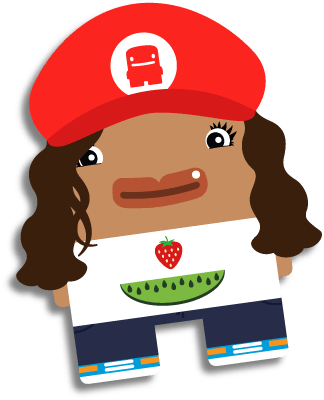 Have fun, and remember to share your bebod paper toy doing cool stuff on Popjam and YouTube. 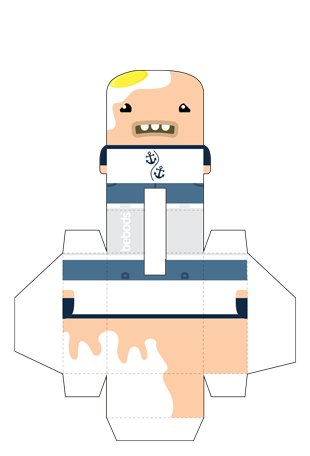 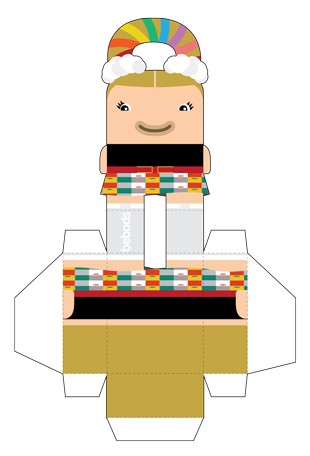 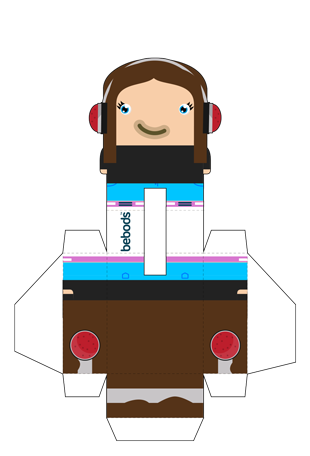 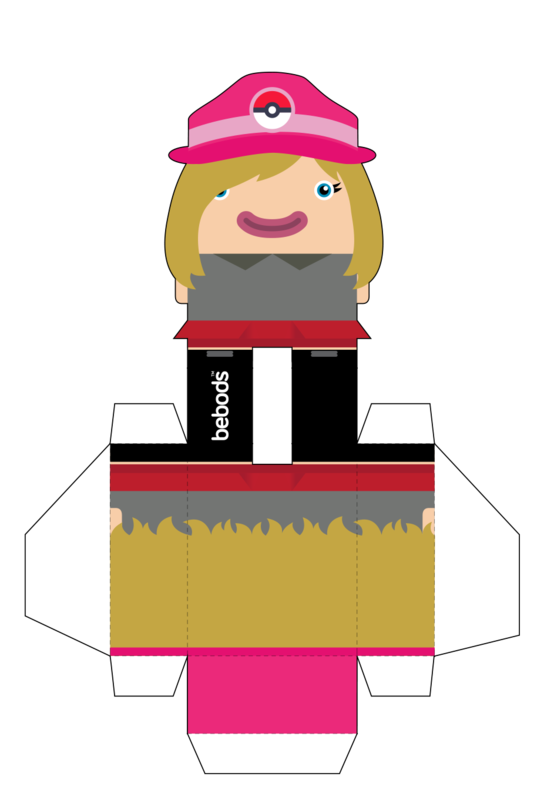 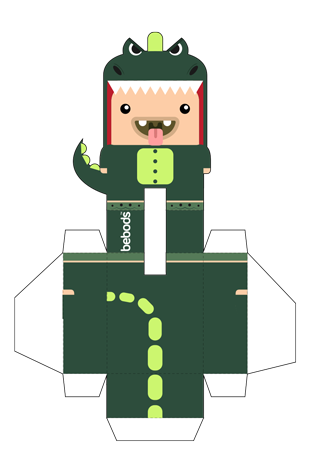 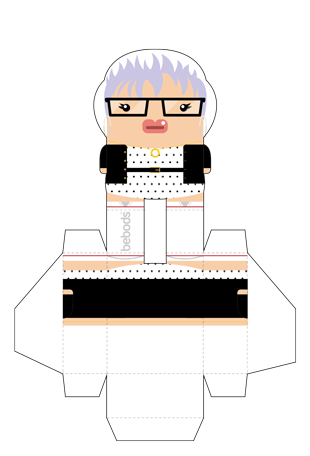 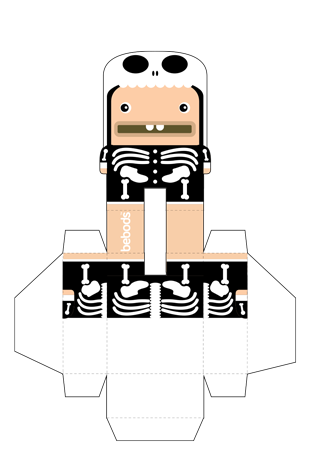 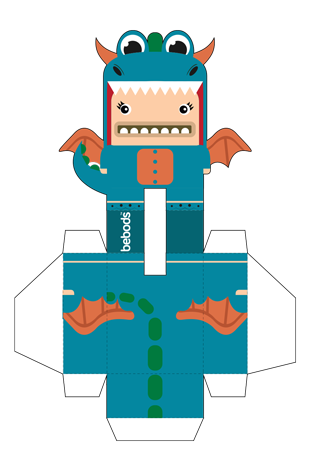 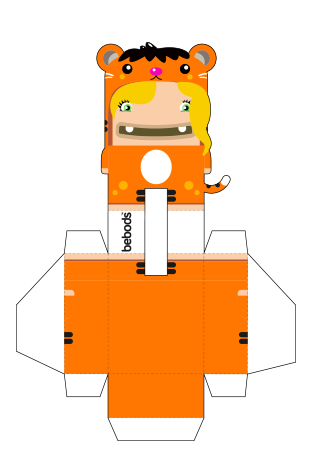 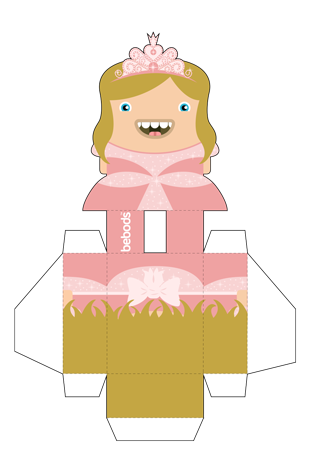 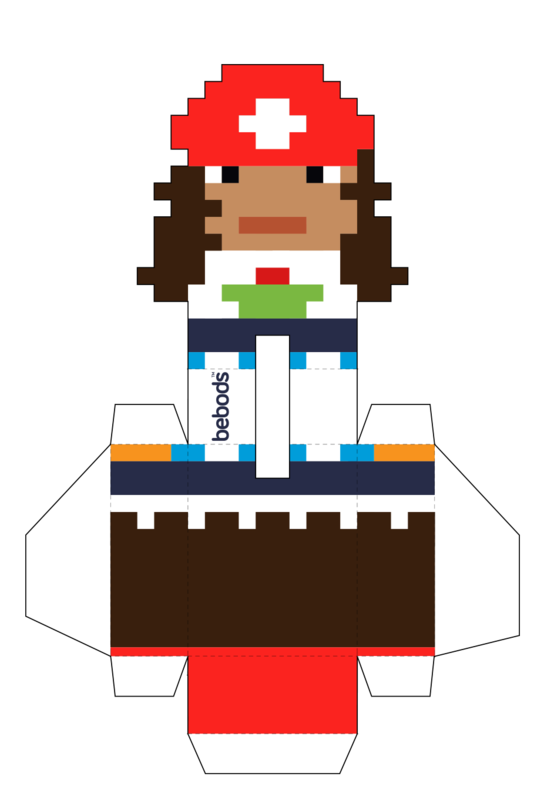 Watch the brilliant video by Ambi on how to make a bebod paper toy.